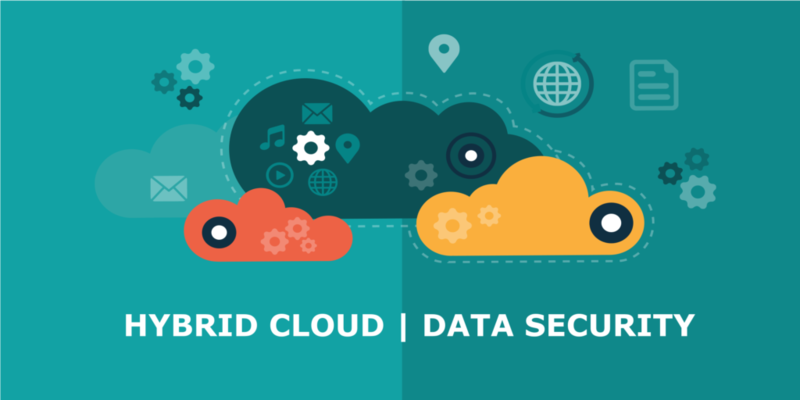 The data privacy threats faced by the data stored on the Cloud or applications hosted there are self-explanatory,supporting the expanding significance of the Penetration Testing of Cloud based applications, administrations and foundation. With an expanding number of ventures moving to the Cloud, the odds of breaks, dangers and vulnerabilities increment step by step. Ventures confront one of a kind difficulties in ensuring their assets over the different models of the Cloud. Cloud Applications Penetration testing comes with a unique challenge. The test strategy changes if the testing is to be done for the Cloud Service Provider versus the Tenant. 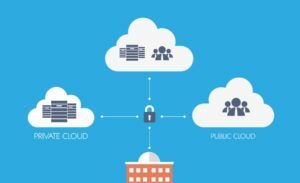 Since a Cloud is essentially a multi-tenant model; when the Cloud testing needs to be done for a particular tenant, it should avoid putting others at unease and also be conducted within the legal limits. A meticulous Cloud Pen test would be a combination of using internal as well as external Pen Tests. An internal pen test accesses the servers and hosts in the Cloud, initiating a vulnerability test with the authenticated credentials. Once inside the perimeter, the Pen Tests stimulate what a hacker could. 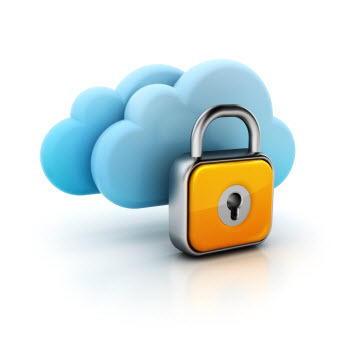 Security in the Cloud requires a well thought of strategy with continuous vigil and surveillance.